The weekly camps follow a clear, daily structure, focusing on the technical, tactical, physical and the mental side of tennis, taught in a fun and engaging way. Everyone will be given a chance to practise, see demonstrations, learn balance and co-ordination and most importantly, hit lots of balls. Half-days, full days or weekly prices are available with sibling*** (see booking page for sibling discount), member** and online discounts*. All our coaches are qualified through the LTA. They have a commitment to excellence, have great experience at a variety of levels, but importantly they bring a high level of energy, enthusiasm, friendliness and a love for the game. We want kids to play to their potential and enjoy the sport – that is our ultimate goal. The 2019 holiday tennis camps at Highgate Cricket and Lawn Tennis Club are now open for booking. These popular and fun camps are available to all ages and abilities. They will enable your child to play tennis in beautiful surroundings with enthusiastic, professional coaches. 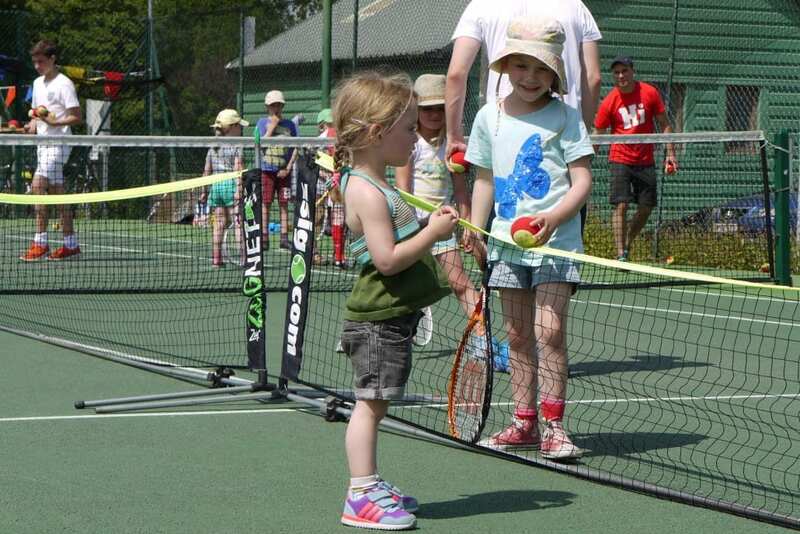 Our club prides itself on running the best holiday tennis camps in North London. We want to give every child the opportunity to be the best you can be. Our location at the heart of Shepherd’s Cot and exemplary facilities – including 12 courts – means your child can learn new skills, techniques and make new friends along the way. Activity/playing programmes – this includes, for example, coaching qualifications required, insurance, and correct coach to participant ratios. Duty of care and welfare – appropriate risk assessments, health and safety policies, training, compliance and child protection policies. Knowing your club and its community – this ensures that your club is committed to fairness and equity in respect of the way in seeks to attract and retain members from your local community. Club management – this ensures that the club’s management team has the correct structure and policies and plans in place. *£5 for early drop off and £5 for late pick up. For this discount just book online before the camp starts. Entitles junior to enrolment in junior term time courses, access to courts at off-peak hours & discounts on all camp bookings. Please bring packed lunch (if required*), water bottle, hat, sun cream. Tennis rackets can be provided. *Bar will be open from 1pm–2pm to buy lunch, drinks and snacks if you are not bringing a packed lunch.